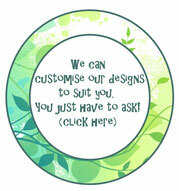 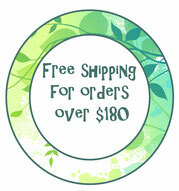 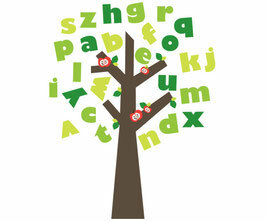 2 Tree of knowledge - Leafy Dreams Nursery Decals, Removable Kids Wall Decals-Stickers SALE NOW ON! 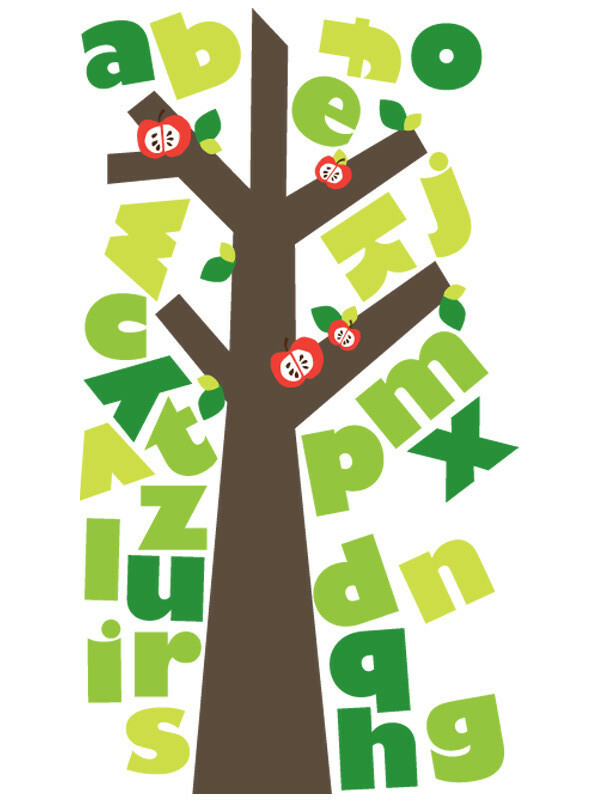 An arty alphabet tree to help kids learn in a fun, playful way. 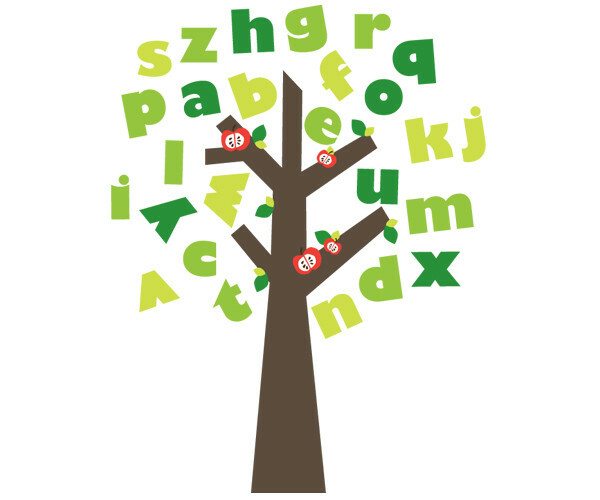 Our Tweetie Birdies go great with this tree, and are available for purchase here.